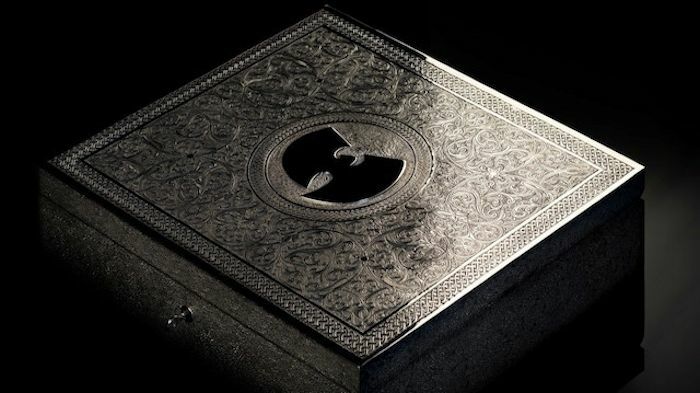 A while back Wu-Tang Clan made a new album but it’s unlike any other album ever. This unique album can’t be commercially sold until the year 2103, which means you just can’t purchase Once Upon A Time In Shaolin online or in a store. But if you are a private collector and you have more money than you know what to do with, you can get it for a price “in the millions,” which one private collector did. I guess they are a huge fan. Paddle8 is the auction house that sold it. through which the double album was sold. The sale was agreed to back in May but it took months to finalize contracts and other legal considerations to make sure that the secret album stays secret. It’s all very hush hush. We don’t know the exact price, but the auction house says that this sale has made Once Upon A Time In Shaolin the most expensive single album ever sold. It even beats the rare recording of Elvis Presley’s first song that was purchased by Jack White for $300,000. This album can not be commercially sold until 2103, however the buyer will have the right to distribute the album’s content for free and hold free listening parties.